Our state of the art digital video system is constantly monitoring the entire facility, including parking lot, loading bays, storage aisles, elevators and reception area. 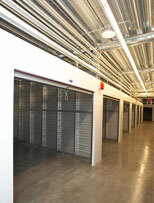 All storage hallways and stairways are brightly lit for your safely and comfort. 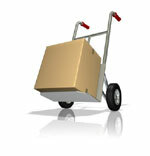 These lights come on automatically when you arrive at your storage space and are sufficient for the smaller units. Bring flashlights for going deeper into the larger units. 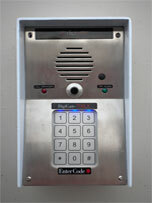 Enter your PIN# to gain gate access. Your unit will automatically disarm to allow you access. 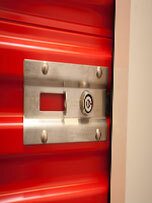 We sell high quality cylinder locks to keep your valuables safe and secure. 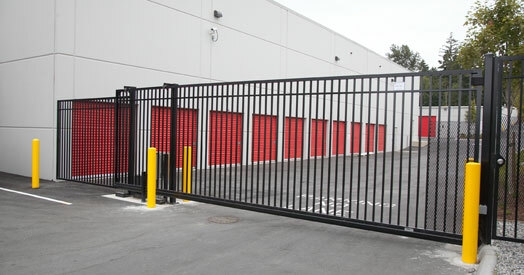 Monitored 24 hours a day, our facility boasts state of the art motion detectors, smoke detectors and perimeter crash sensors.